Menstruation or periods are a normal physiological phenomenon that occur in every woman’s life. Menstruation itself makes a woman anxious and just before the start of periods, most women encounter a different set of symptoms that hampers their daily routine; this group of symptoms is collectively known as Pre-Menstrual Syndrome or PMS. 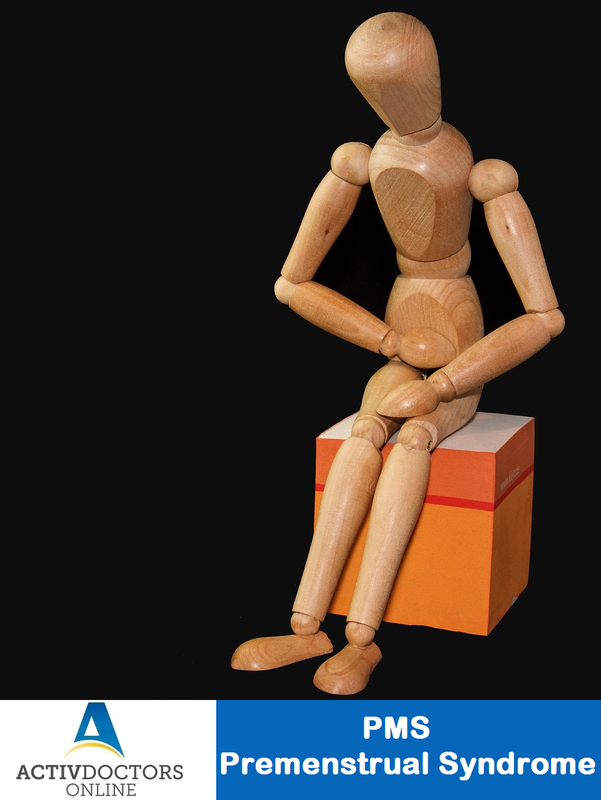 What is Pre-Menstrual Syndrome? Pre-Menstrual Syndrome is defined as the physical, psychological and behavioral symptoms that occur 2 weeks prior to a woman’s monthly periods. It is also known as Pre-Menstrual Tension. Mood swings – irritability, anger, etc. When to consult a Doctor? Most of the women do not require any active intervention, however if the symptoms hamper your daily activities, it is advised to consult a Doctor. Be more than well. Stay healthy, stay active.